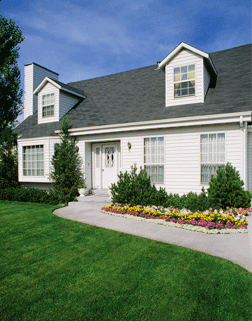 If you've never checked your home for radon, it's time to take action. At M. Webster Construction, Inc., our trained specialists are standing by to help you! We provide both radon testing and radon mitigation services throughout our Pennsylvania service area. Today, it's easier than ever to test your home for a radon! M. Webster Construction, Inc. can perform a professional inspection and conduct a radon test in your home quickly and effectively. If your specialist detects an unsafe level of radon gas within your home, we can work with you to design a radon mitigation system for your home. This system can be installed quickly and effectively in your home, quickly transforming it into a safer, healthier space for your family. 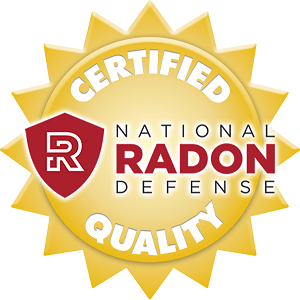 To learn more about how radon may be creating an unhealthy environment in your home, contact us by phone or e-mail today! We service Pennsylvania, including Reading, Harrisburg, Lancaster, Lebanon, Lititz, Ephrata, Elizabethtown, Middletown, Manheim, Hummelstown, and surrounding areas.